K. A. Last: Young Adult Paranormal Giveaway Hop - Buffy Style! 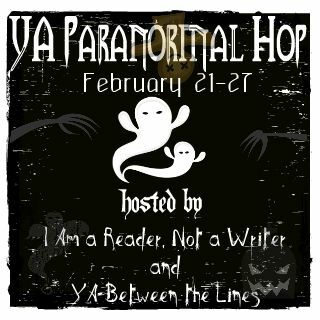 Young Adult Paranormal Giveaway Hop - Buffy Style! It's no secret that I'm just a little bit obsessed with Buffy. It is hands down my all time favourite TV show. So, today I'm giving away to one lucky winner an eBook of your choice from one of the titles below. Have a look here at my Buffy obsession post. Here's something that's a bit of fun. Now enter below for your chance to win. Entrants must be over 15 to enter. The winner will be contacted within 48 hours after the competition ends. The eBook will be gifted from K. A. Last via Amazon. Make sure you hop around to all the other participating blogs on the linky list below. Great giveaway, Kim. 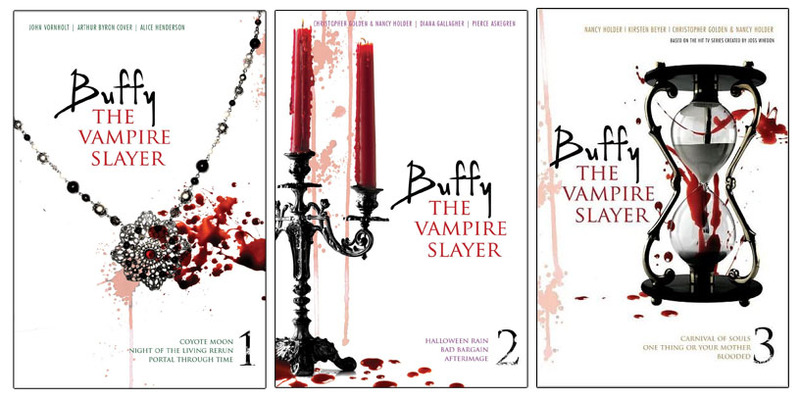 I've had my eyes on those Buffy books for awhile so everyone else please stop entering cause I wanna win! Spike. Definitely. He's how my girlfriend got me to start watching, lol! Spike... I like a bad boy. I love YA Paranormal books. Thinking back on my favorites, I would have to go with "Poison Study" and "Cinder." In "Poison Study," there is an unexpected romance with real, deep character development. I love the character of Valek. He appears to be inhuman only to be one of the very human characters in the story. In "Cinder," I appreciate how closely the author followed the fairytale of 'Cinderella' without being confined by it. There was still a lot of freedom in Marissa Meyer's universe and I kept find myself wondering how is she going to fit that into this story? You're the first to say Angel! I'm quite often torn between the two, but I think Spike wins with his humour and that look he gets in his eyes. Oh my gosh ladies. Angel!! Yeah Spike got all the one liners and had a cool British accent, but Angel. He was loyal, protective and also a bad boy. The ultimate tortured hero. Such a great character, he got his own spinoff show. And remember... he was Buffy's first choice. They were soul mates. I think that says something! I love both of them!!! Im a HUGE fan too! I go back and forth between them all the time.